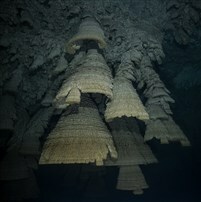 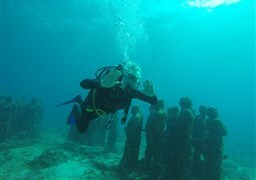 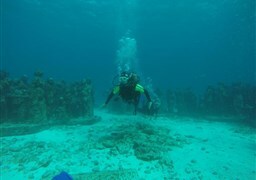 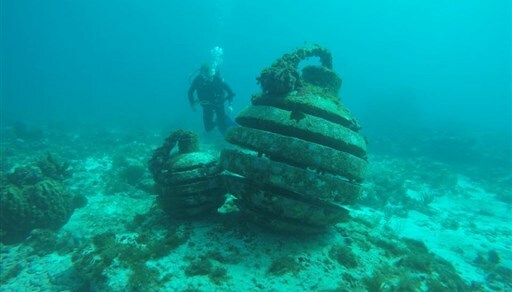 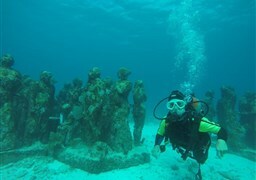 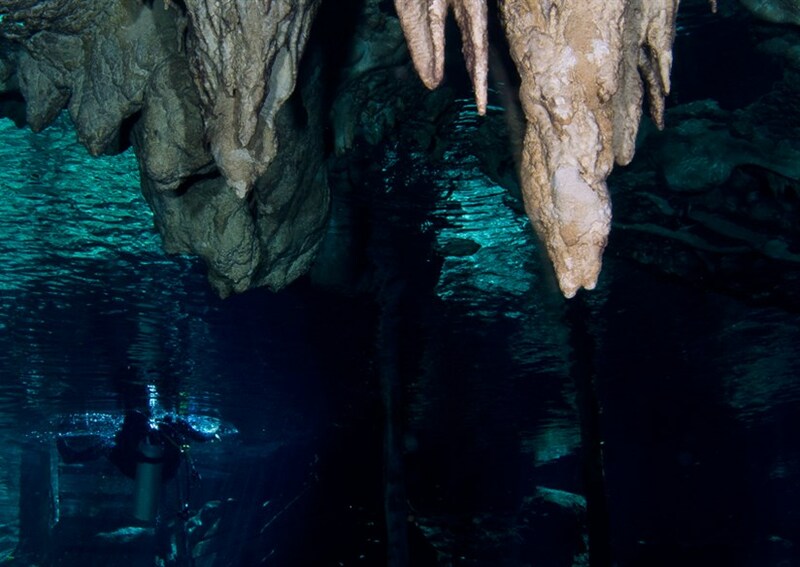 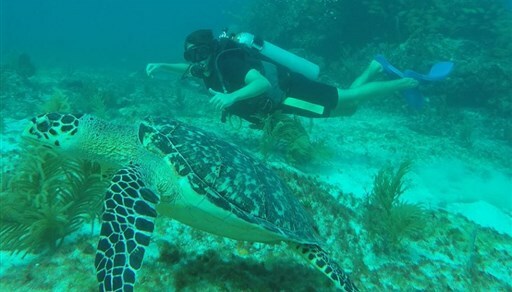 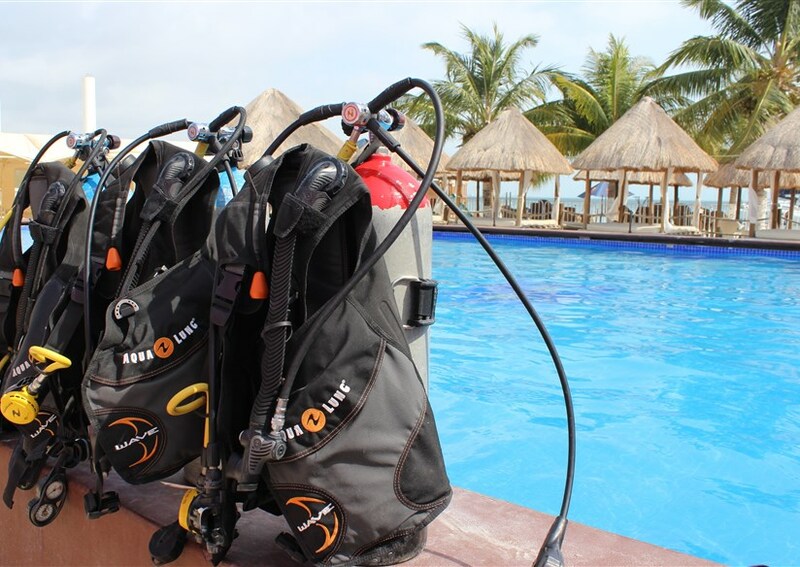 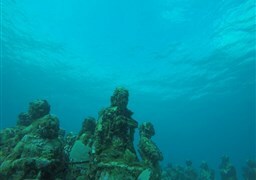 PADI Certified in Cancun, let's go diving in Cancun and Cozumel or a Cenote too. 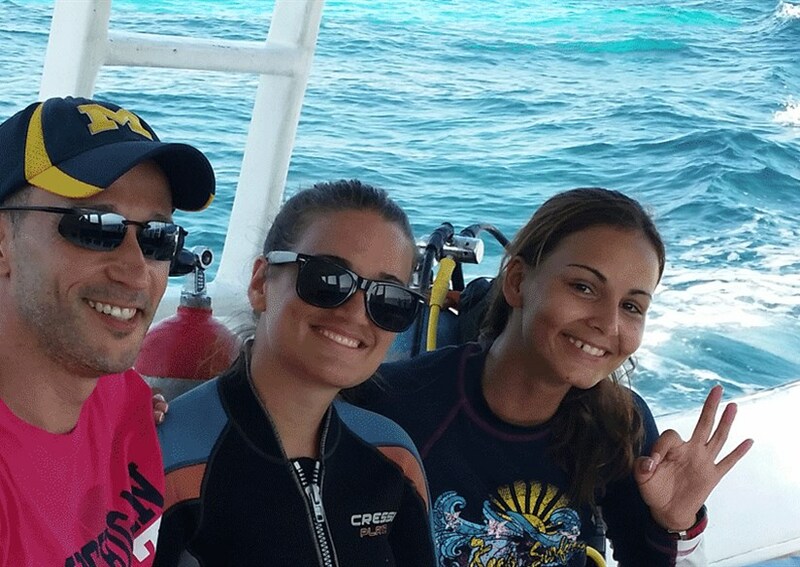 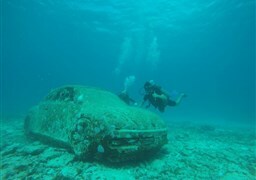 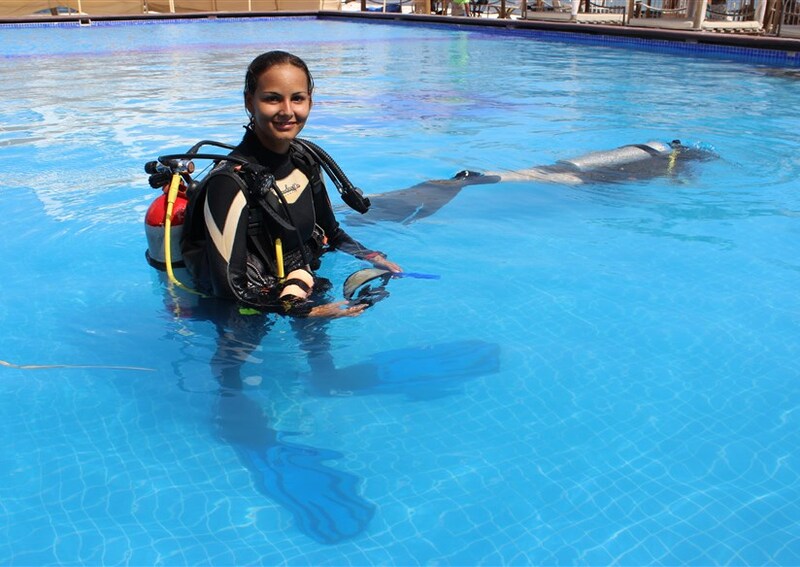 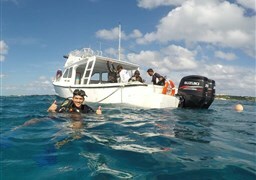 We provide PADI Diving Certifications too. 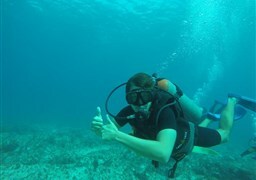 An awesome Experience for Beginners!